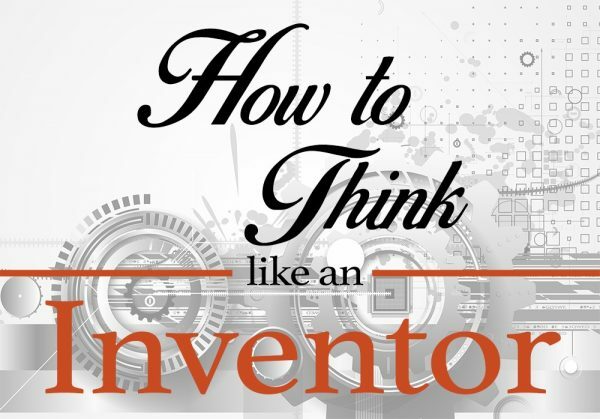 How to Think Like an Inventor is a book written by an inventor for inventors. I wrote this book because I would love nothing more than to see you succeed! Hi, my name is Warren Wilson. 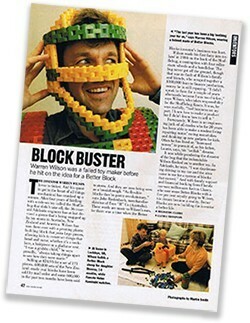 It took me 3 years to go from having the idea of wanting to compete with Lego, inventing a product which could compete with Lego – BetterBlocks – then actually competing with Lego in the marketplace. We sold over 600m BetterBlocks and generated over $40m in sales globally. This is the story of how I did it. I share the ups and the downs. The heartache’s and the joys…and the knowledge I learnt along the way. 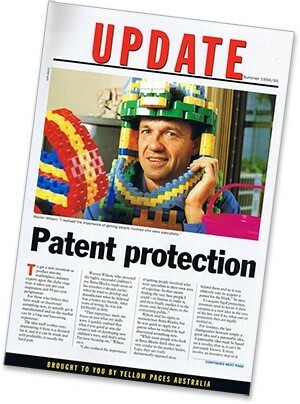 How I spotted the “weak link” in Lego’s seemingly impenetrable market dominance. Where I look for answers to my problems……………and inventors are always facing problems! The main reason many inventors fail………………and it may surprise you. How you can use what I’ve learnt to become a successful inventor yourself. You’re an inventor but don’t know start………………or what to do next. You’re an inventor who knows that learning from others is the key to your future success. You love a David v’s Goliath story. Perhaps you love inventing, and want to know how an inventor really thinks. You like to be inspired from success that comes from doing things differently. You have an established business and you know that you have to keep learning from others to guarantee your future success. Inventing is not always an easy road and at times you can feel like you are the only one on that road. That’s why I wrote this book, so hopefully you can feel like someone understands what you are going thru, believes in you and wants you to succeed…and inspires you to take that next step on your journey to success! I’m certain that when you read my book, you will get inspired, I’ve been truly humbled by the incredible response I’ve received from people who’ve already read it. I’m so confident that this book will inspire and add value to you, that if you feel it didn’t, I’ll send you your money back.